Most people who learn about the North Carolina incident won't see these photographs. Instead, they'll see dramatic pictures of a man wearing hazmat gear, and deceased North Carolina animals being lifted out of black plastic trash bags. 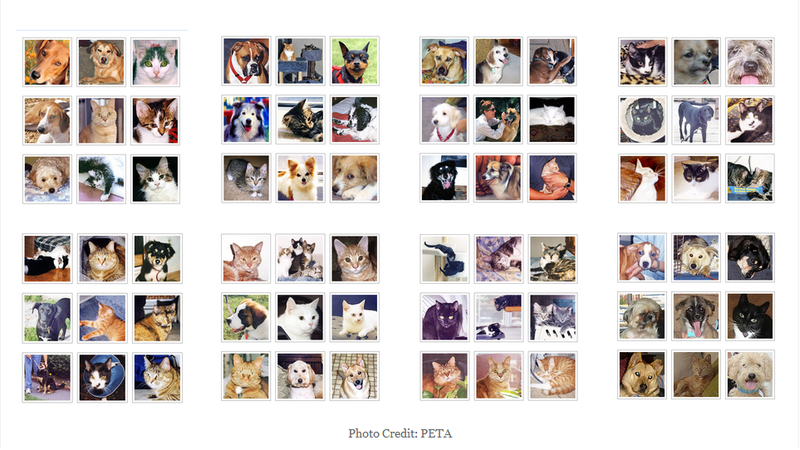 These are the animals the PETA's detractors never talk about, though they matter just as much. 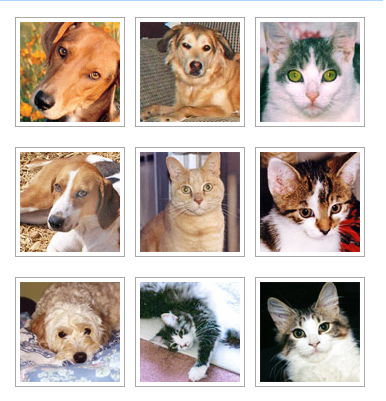 These are some of the many animals who made it out alive because PETA inserted itself both politically and literally between them and North Carolina gas chambers. Every beautiful animal in these photographs faced a maddening death by carbon-monoxide suffocation, but you will never hear about their close-encounter with a North Carolina gas chamber from PETA's detractors, even though it was North Carolina's treatment of these animals that was truly the crime. PETA's detractors don't want you to know that for many North Carolina animals, PETA's "van" meant life. These are just a few of the many animals who were rescued from certain death in a gas chamber, and found permanent adoptive homes by the caring staff and volunteers at PETA. "In July 2000, PETA received some shocking photographs of an animal shelter in Bertie County, North Carolina. Photos showed a starving dog eating a dead kitten and a dying dog lying in a pool of water, barely able to lift her head. PETA immediately contacted county officials and a PETA shelter specialist met with officials to discuss ways to improve the situation quickly." During the summer of 2005, two PETA CAP (Community Animal Project) volunteers unwittingly set into motion what can only be described as a modern day witch hunt, when it was discovered that, against PETA's policy, the two volunteers had disposed of shelter animal remains in a trash receptacle behind a grocery store. It was later determined that, without PETA's knowledge, the two CAP volunteers had disposed of animals' remains that way on several other occasions. While PETA's supporters were acutely aware of the atrocities occurring in rural Virginia and North Carolina pounds and shelters and actively working to help end them, the uninitiated public was in the dark about was really going on in North Carolina pounds, and about PETA’s Community Animal Project’s heartrending work in those areas. 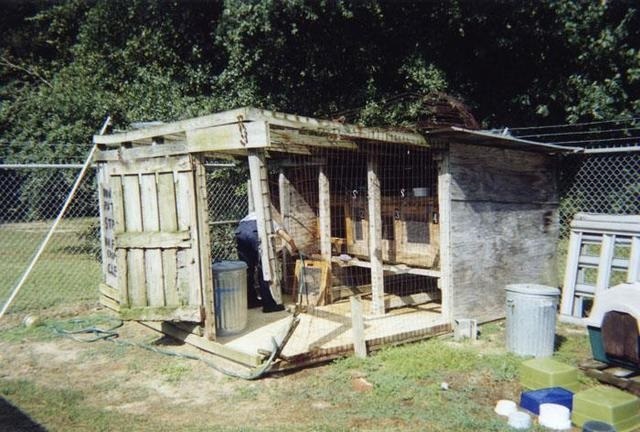 In 2000, a North Carolina law enforcement officer witnessed disturbing events at the Bertie County, North Carolina animal shelter and contacted PETA with photographs. Featured above is the actual PETA "Action Alert," as it still exists online, that precipitated PETA's heartbreaking work in North Carolina animal shelters. Outraged by the photos depicting the disturbing conditions at the Bertie County animal shelter, PETA galvanized and dispatched a team to North Carolina. PETA staff and volunteers went immediately to work to improve the conditions at the Bertie County shelter and others, and PETA sent experts to talk to county officials about ending their use of gas chamber and firearm euthanasia. Under enormous pressure from PETA and its supporters, four North Carolina pounds and shelters entered into agreements with the animal rights organization to improve pound conditions for animals, but county officials refused to budge on the gas chamber issue. PETA began working closely with several shelters that year, pouring over $300,000 into bringing them up to code--even building safe animal housing from the ground up. PETA contracted the services of local a veterinarian, Dr. Patrick Proctor, DVM, to euthanize animals who would otherwise be killed in a gas chamber at the Hertford County pound. PETA tried to persuade the remaining three counties to allow local vets to humanely euthanize their animals as well--on PETA's dime--but for whatever reason they refused. They would allow PETA to remove and euthanize the animals themselves and at their own expense however, and transport their remains back to Virginia for cremation. Every week, sometimes several times a week, PETA staff and volunteers would make the hours-long trek to North Carolina to clean kennels, feed animals, save as many adoptable animals as they could, and humanely euthanize the ones they would not be able to find homes for. Sick and injured animals on stray holds, who would typically be left to languish in cages, were transported by PETA staff to local veterinarians like Dr. Proctor for treatment. PETA had instructed the two volunteers to humanely euthanize the animals who could not be offered for adoption for one reason or another, and transport their remains back to Virginia for cremation as per their agreement with North Carolina pound officials. At trial, one of the CAP volunteers testified that the decision to dispose of the animals' remains in the grocery store trash receptacle was made when temperatures that day reached over 100 degrees, accelerating the decomposition of the animals they had euthanized at the North Carolina pounds and shelters. It wasn't a graceful decision, by any means, but it's not hard to see how, in the heat of a North Carolina day, the interior of the van could become uninhabitable for its living occupants. This is important information that should, in the interest of propriety, be disclosed by anyone who introduces the North Carolina incident into conversations about PETA. When PETA became involved with North Carolina animals back in 2000, their staff quickly and dishearteningly realized that their capacity to impact the lives of animals in pounds and shelters would be extremely limited. 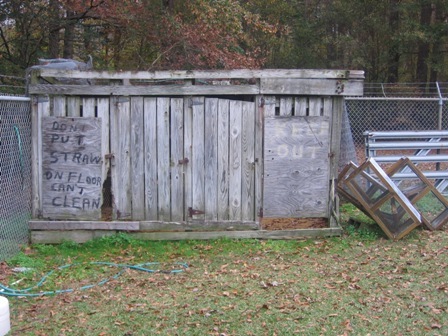 While improving the living conditions at these North Carolina shelters and pounds was critical for the animals residing there, PETA had hoped that their massive campaign against the use of gas chambers in North Carolina would result in the cessation of their use. When it didn't, PETA was faced with either walking away from the problem altogether, or taking personal responsibility that the animals in those four North Carolina pounds and shelters wouldn't be shoved into a box soaked with the feces, urine, vomit, and blood of all the animals who were tortured to death before them. History tells us that PETA took the honorable road. PETA didn't renege on any promises; not to the North Carolina animals they held in their arms and humanely euthanized; not to the pounds and shelters they worked with; and not to the many adoptable North Carolina animals they were able to find permanent adoptive homes for. The PETA volunteers were exonerated, and PETA the organization was never even a defendant in the case. North Carolina's treatment of animals was, and continues to be, the real crime. PETA's detectors have gotten a lot of mileage out of the North Carolina incident, describing "a veterinarian's" heartrending testimony and how this veterinarian claimed that he had no idea that the PETA CAP volunteers would euthanize the three animals he told them to remove from his office that day. But PETA's detractors don't disclose that this "testimony" came from Dr. Pat Proctor, DVM, the veterinarian whom PETA contracted to humanely euthanize animals who would otherwise be suffocated in the Hertford County pound gas chamber, and that Dr. Proctor performed this duty for several years on PETA's behalf. Over the span of about five years, Dr. Proctor submitted a lot of paperwork to PETA's payroll department to be paid for his veterinary duties at the Hertford County pound. During the course of his professional relationship with PETA, Dr. Proctor was paid in excess of $10,000 for these services. 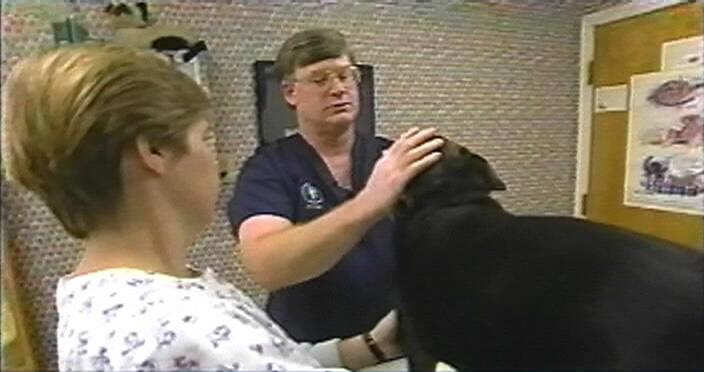 Dr. Proctor euthanized 1,227 animals at the Hertford County pound, on behalf of PETA, and had asked the animal rights group to remove animals from his private practice on many occasions. PETA found permanent adoptive homes for many of Dr. Proctor's personal projects, even when he had been unsuccessful at doing so himself. No one would know better about PETA's euthanasia policy regarding the North Carolina animals than the man who implemented these policies at the Hertford County pound on their behalf. The cat and two kittens to whom Nathan Winograd refers, had been at Dr. Proctor's office for many weeks, during which time they were available for adoption but had no takers. By focusing on the cat and kittens at Dr. Proctor's office, PETA's detractors lead their readers to believe that magnitude of the problem had been very small, and rather than take the time to find homes for just one cat and two kittens, PETA had euthanized them without even trying. 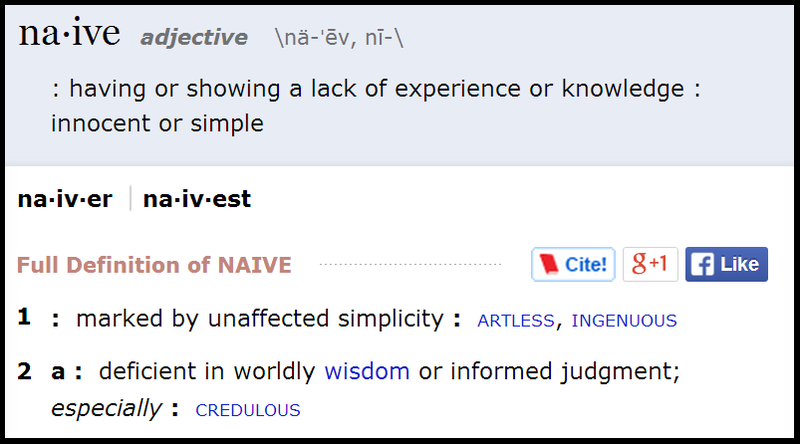 But in reality, the magnitude of the problem was enormous. PETA had been making the trek to North Carolina several times a week, every week, for the better part of five years by this time, taking every animal who was slated for firearm or gas chamber euthanasia out of those four rural pounds to spare them an agonizing death by suffocation. There's not a rescue organization on earth that could undertake a mission of that magnitude and not euthanize at least some animals. There are other things PETA's detractors omit about the testimony at the trial, like how the defense and the prosecution couldn't agree on which of Dr. Proctor's employees had actually relinquished the animals to the PETA volunteer, and how the prosecution's witness admitted upon cross-examination that while she said she thought that the animals might be found homes, she was never actually promised they would be. She also admitted to knowing that the animals might be euthanized, another telling indication that no "promises" had ever been made. Additionally, this same witness admitted to being aware of the work Dr. Proctor was doing at the Hertford County pound on PETA's behalf. How could anyone at Dr. Proctor's office be "naive" about PETA's work in North Carolina, when he had been making the trek to the Hertford County pound, every week for five years, to euthanize animals on behalf of PETA? "Cross examined by Brown, Ray (Dr. Proctor's veterinary staff) confirmed that she had other dealings with PETA other than animal pick-up. She said she scheduled spay and neuter appointments, paid for by PETA, and verified that her AAH employer, Dr. Pat Proctor, was paid by PETA to euthanize animals at the Hertford County Pound. "'You knew if homes couldn't be found, then they would be euthanized,' Brown asked. 'Yes, eventually, but not right then,' Ray answered. They didn't give them a chance.'" "Hertford County had an agreement with Ahoskie veterinarian Dr. Patrick Proctor to euthanize unclaimed pets following a mandated 72-hour waiting period. "Dr. Proctor confirmed the agreement, saying he had been performing that service for the past few years. He said PETA pays for his services based upon documentation he provides to the animal rights group." When you get a more complete picture of the actual events, it's not difficult to see why the jury acquitted the defendants of obtaining animals under false pretenses and cruelty to animals. The North Carolina animals who were euthanized by PETA's CAP staff and volunteers were treated with dignity. They were removed from the chaos of the gas chamber pounds that housed them by caring people. They were spoken to kindly. They were fed an appetizing meal. They were spared a violent and terrifying death in a gas chamber. At trial, evidence was presented that the one of the CAP volunteers had logged the condition of some of the animals they euthanized as "adorable," and "perfect." What kind words to be remembered by. Evidence that North Carolina shoves "adorable," and "perfect" animals into carbon-monoxide chambers and suffocates them to death, was also presented at trial. These are some of the many North Carolina animals PETA took out of North Carolina gas chamber pounds and found permanent adoptive homes for. One of them became a permanent resident at PETA's Norfolk headquarters. 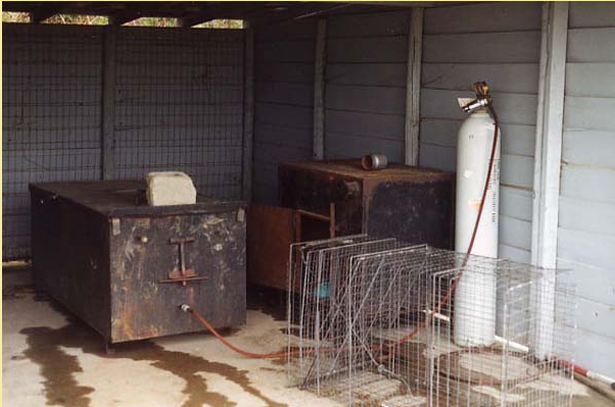 The Hertford County pound resumed the use of its dilapidated gas chamber after severing ties with PETA. In 2009, shelter officials entered into a voluntary agreement with the county to discontinue its use until which time the shelter could purchase a commercial gas chamber. While Bertie County ended its use of the gas chamber due to PETA's intervention, the shelter struggled to provide animals with even basic care after severing ties with PETA. Prior to PETA resuming its work in North Carolina, animals at the Town of Windsor animal shelter had almost no protection from the elements and the pound's structures were almost impossible to clean. The top two photos illustrate just how desperate the need was in Windsor. 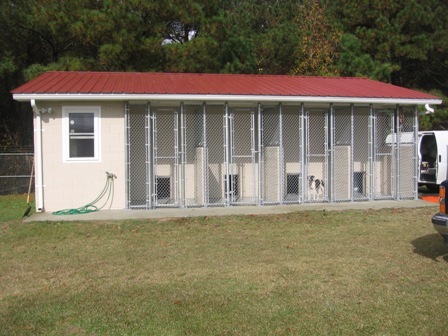 In 2009, PETA completed construction on the brand new facility (seen below) the animal rights group donated to the homeless animals of Windsor, NC. "Did we euthanize some animals who could have been adopted? Maybe," Nachminovitch said. "The point is that good homes are few and far between. Our aim here was to stop them from dying an agonizing death." "PETA's work in our neighboring state, North Carolina, has been extensive. In 2000, PETA was invited to help North Carolina animals by a caring police officer who had witnessed terrible suffering and was appalled by conditions in area "shelters" (some are just outdoor shacks that lack heating and cooling and leave animals to drown or freeze to death during bad weather). Because the pounds in the area didn't have an adoption program or even operating hours, the animals were slated to die by being shot with a .22, gassed in windowless metal boxes, or injected with a substance that paralyzed them and caused their organs to seize up while they were still completely conscious. "These practices were carried out for decades until PETA stepped in to provide a painless death for the animals—free of charge. No one likes to euthanize animals, and no one despises the ugly reality of euthanasia more than the people who hold the syringe. But we could not turn our backs on these animals, who had already been mistreated and left for dead at these bare-bones county facilities.